Each year, between 200,000 and 250,000 active service members transition out of the military and into civilian life. The skills and values veterans bring to the workforce are highly regarded by Wisconsin employers and the state as a whole. The State of Wisconsin is out in the national marketplace promoting opportunities to work and live in Wisconsin. One specific target of the state is military bases and specifically, those service men and women who are close to leaving the military. 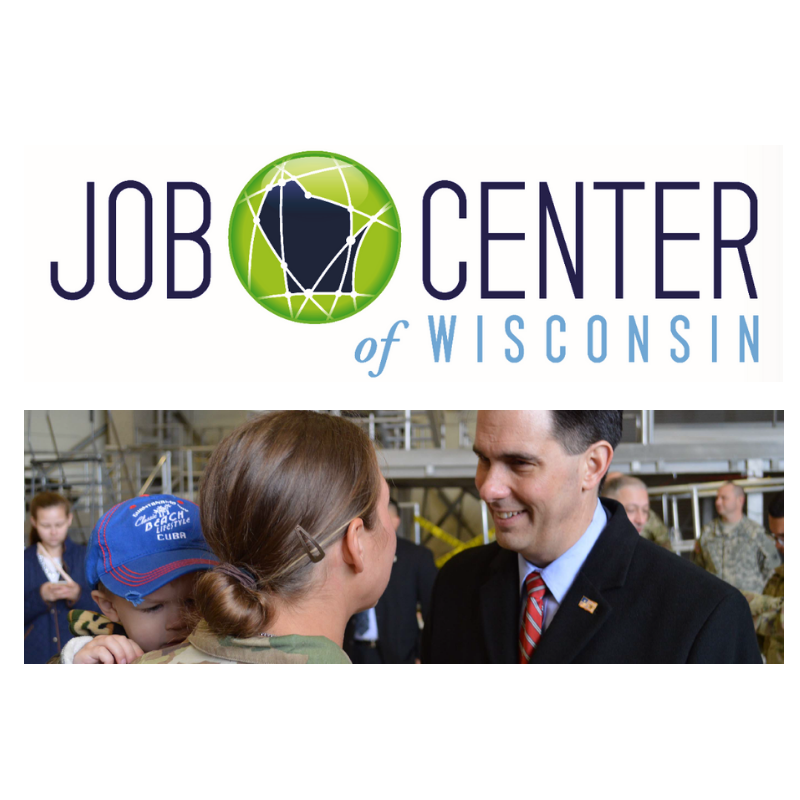 There are programs and incentives available to Wisconsin employers interested in hiring veterans. Learn more below. 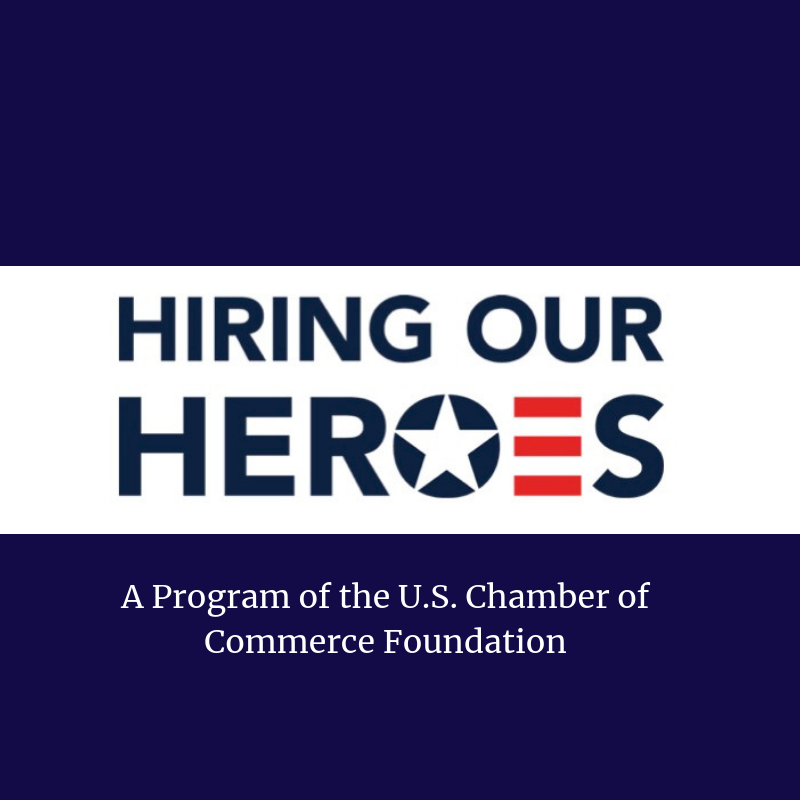 Hiring Our Heroes, a program of the U.S. Chamber of Commerce Foundation, is a nationwide initiative to help veterans, transitioning service members and military spouses find meaningful employment opportunities. Hiring our Heroes organizes a variety of programs and events for employers looking to hire veterans and transitioning service members, including hiring fairs and transition summits held at U.S. military installations across the globe. Learn more here. Unfortunately no one keeps a complete list of all of our currently-living-in-Wisconsin Veterans who are seeking employment. However, we do have is a list of Veterans who have registered with the State’s Department of Workforce Development. Right now, there are 4,516 Veterans currently registered with DWD. The Veterans Employment Grant is an incentive program to support hiring veterans with a 50% or more service-related disability. Employers can receive $5,000 in funding over a 12 month period when they hire a qualifying veteran full-time and up to $2,500 for part-time. Download the program brochure under Resources below. 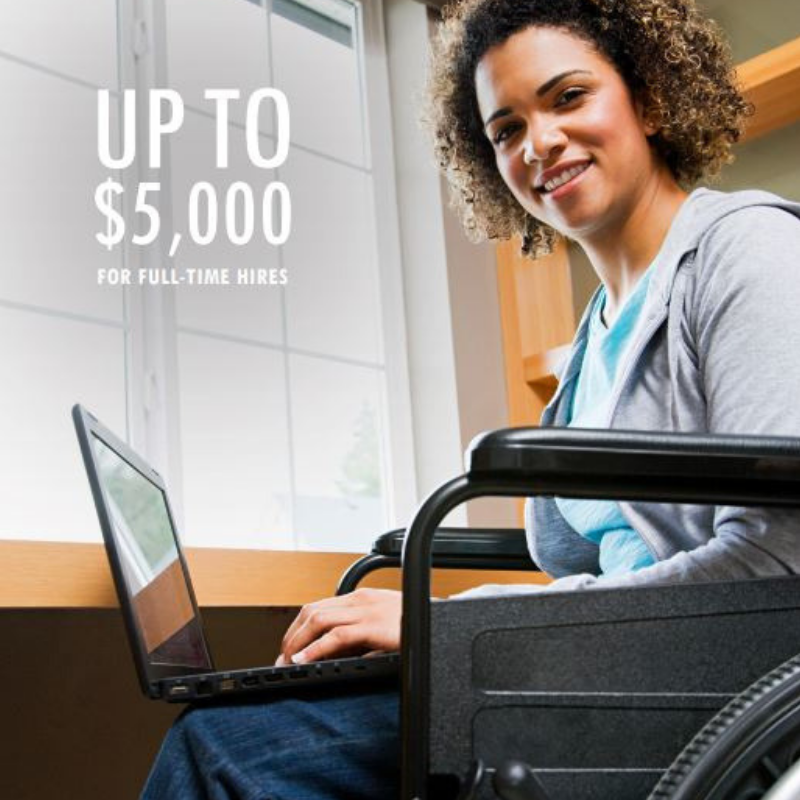 Interested in hiring a qualified disabled veteran? Email Thomas Kach with the Division of Vocational Rehabilitation at ThomasR.Kach@dwd.wisconsin.gov. Employers can qualify for hiring incentives and tax credits when they promote workforce diversity and facilitate access to good jobs by hiring veterans with barriers to employment. 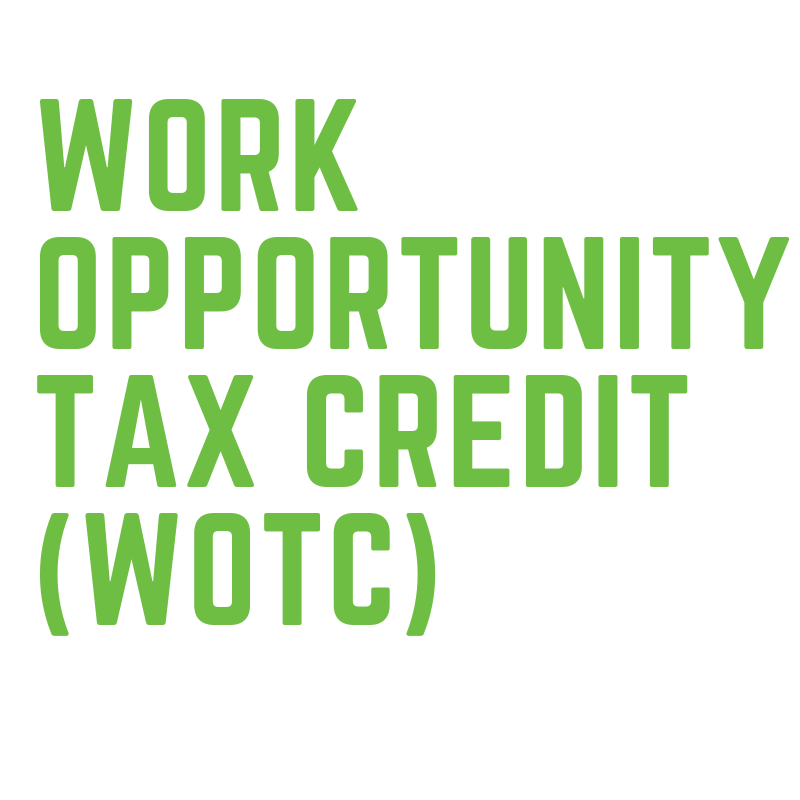 The Work Opportunity Tax Credit (WOTC) is a federal income tax credit designed to help people gain on-the-job experience and achieve better employment outcomes. The WOTC program offers federal tax credits to employers as an incentive to hire people in several specific target groups. Learn more about the WOTC here. The Honoring Investments in Recruiting and Employing American Military Veterans Act of 2017 (HIRE Vets Act or the Act), requires the Secretary of Labor to establish a program, by rule, that recognizes employer efforts to recruit, employ, and retain veterans. 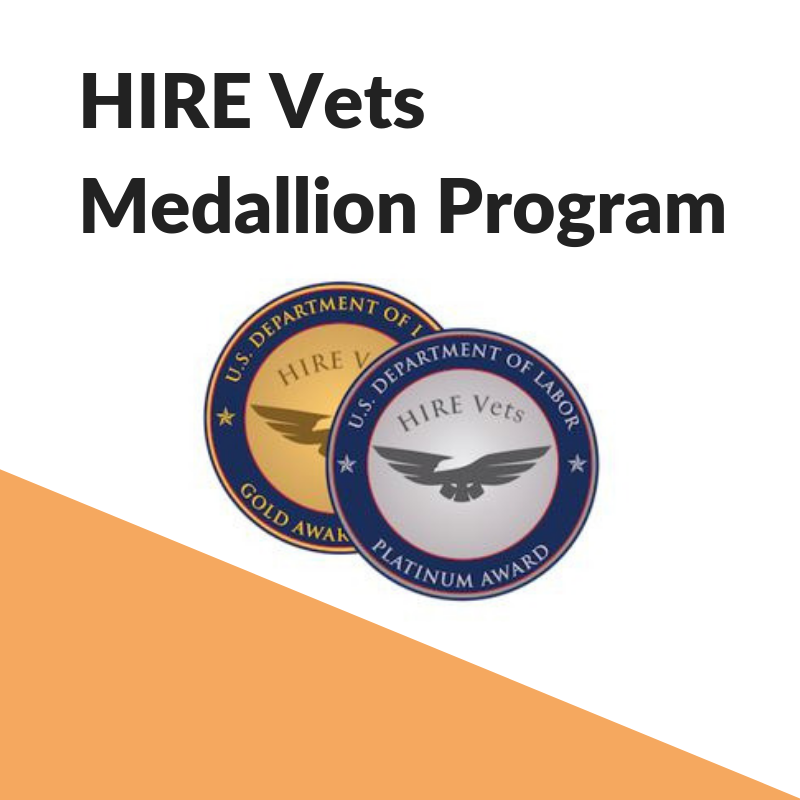 Employer-applicants meeting criteria established in the rule will receive a “HIRE Vets Medallion Award.” There are two award tiers, Platinum and Gold, for large (500-plus employees), medium (51-499 employees), and small employers (50 or fewer employees). Successful employers will receive a certificate stating the award year and a digital image of the medallion to use, including as part of an advertisement, solicitation, business activity, or product. Learn more at the HIRE Vets website. ThriveED completed a Labor Availability Analysis earlier in 2018 that compiled data on our ‘available labor pool’ – i.e., those folks who may or may not be currently working but consider themselves ‘available.’ The talent acquisition teams of area businesses know that most of the applicants they talk to are currently employed elsewhere. Every business is stealing talent from other businesses! Much conversation has focused on simply attracting more people to come to Wisconsin to ease our worker shortages. Visit our Workforce page for more information, and to download the Executive Summaries and full copies of the Labor Availability Analysis.